Did you ever . . .? 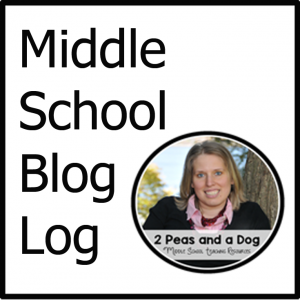 And, yes – starting with a question is one way to begin an essay, but what about when your kids are ready to go for something a little more creative? Writing a good opening sentence is an art, and it can be as difficult to teach as it is to write. That’s why my favorite way to launch into this topic is with one of my favorite resources – picture books! Looking at old favorite picture books, kids can see great examples of all types of opening lines. And those great examples can spur the kids on to think creatively themselves, too! 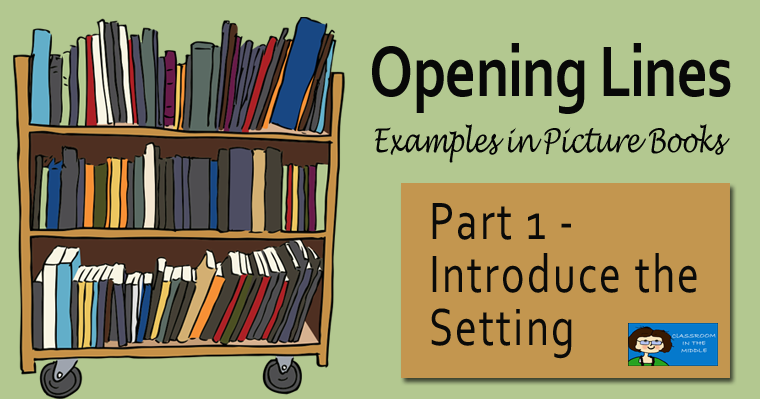 Let’s start with one great way to introduce a piece of narrative writing, either fiction or non-fiction, and that is by introducing the setting. Many picture books use this kind of opening line; it gets kids into the story quickly. 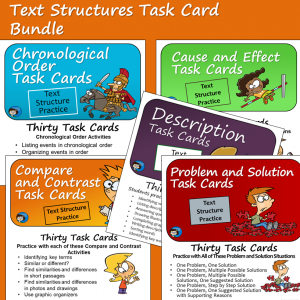 Here are some great examples that you can share with your kids. “It was just another regular day in Possum Trot.” (Opening line from Raising Sweetness, written by Diane Stanley) It suggests an old-timey setting in a very small town, and maybe a not-all-together serious tone, too. “There’s a very best time of day on Church Street. 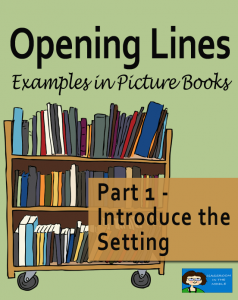 My street.” (Opening line from From Miss Ida’s Porch, written by Sandra Belton) This one suggests a setting close to home that is very important to the first person narrator. “It was late one winter night, long past my bedtime, when Pa and I went owling.” (Opening line from Owl Moon, written by Jane Yolen) It is a cold outdoor setting in the country, and at night – an unusual time for this narrator to be out. “It was the time of year Farmer Bailey liked best, when summer turned to fall.” (Opening line from The Stranger, written by Chris Van Allsburg) This outdoor setting is on a farm at the beginning of autumn. So far, it sounds like an ordinary day, buy by the end of the first paragraph, readers will know that something unusual is going on. 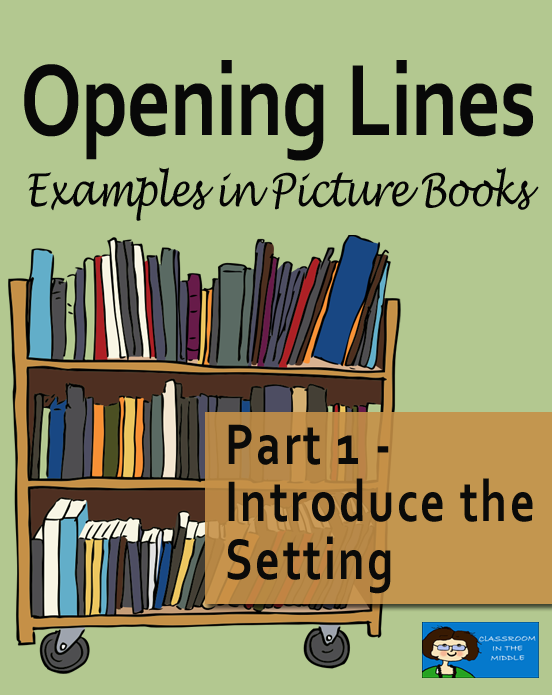 Students can practice by mimicking opening lines about the setting with content of their own. 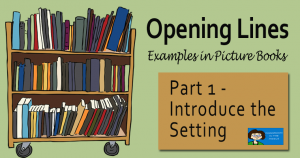 Then, when they are ready to write a narrative essay, they will have “Introduce the Setting” as another option for their own writing. Next time, I’ll talk about using opening lines to introduce a character. Writing is such an underlooked topic. Thank you for taking the time to write about this! 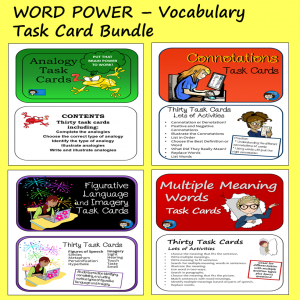 And thank you for linking up with the Teaching Tuesday link up party. It is greatly appreciated!! I shared this to Pinterest.